What is My Winedays ? 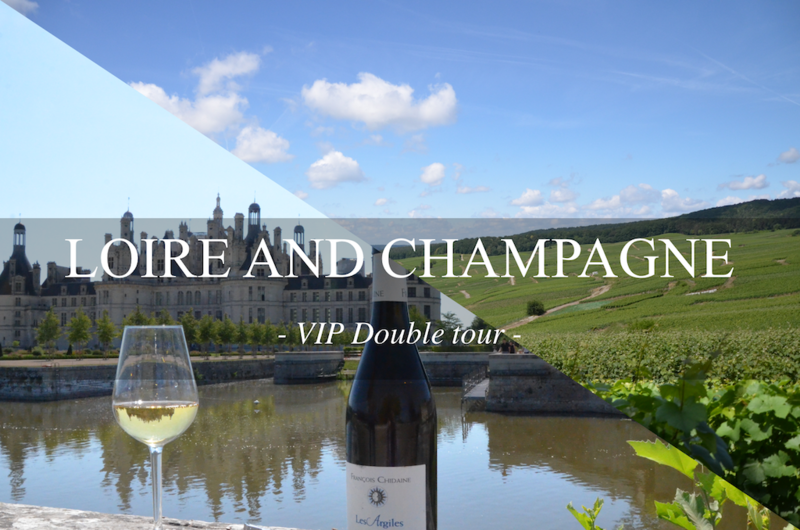 Experience French art de vivre with certified wine experts on full-day tours! 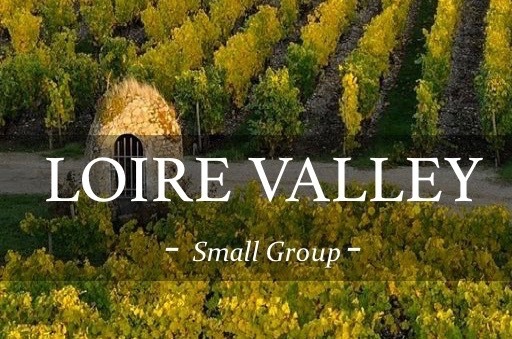 Enjoy all-inclusive wine day tours from Paris and travel into the heart of the beautiful French countryside. 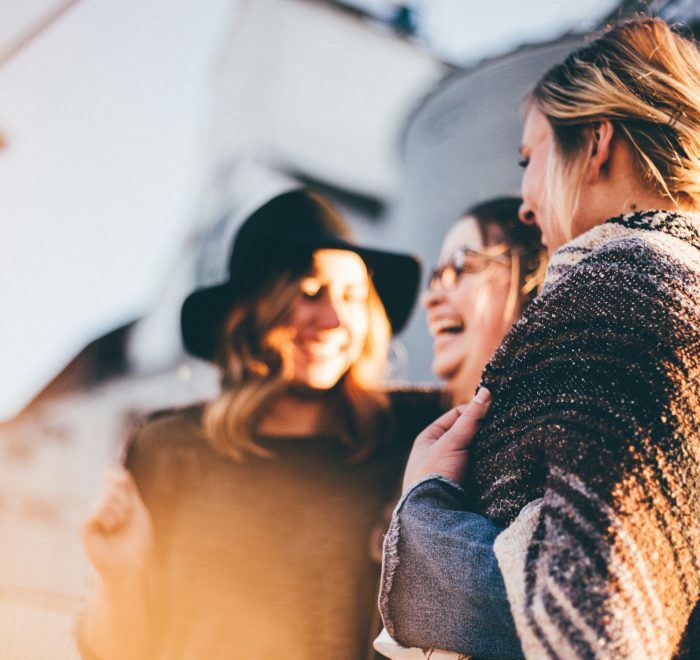 In small groups of 8 people or privately, walk the land with a wine expert on a day-trip to discover worldwide famous regions and appreciate real wine tasting. 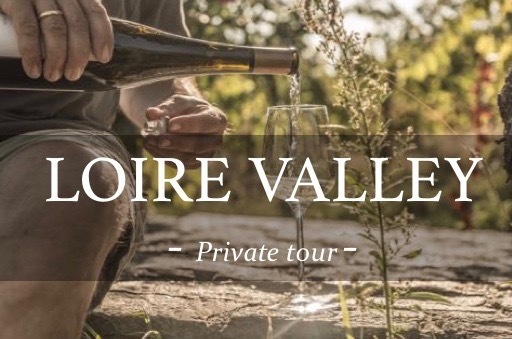 Escape the bustle of Paris for a day and choose Champagne, Loire or Normandy to explore its wines, culture and gastronomy! 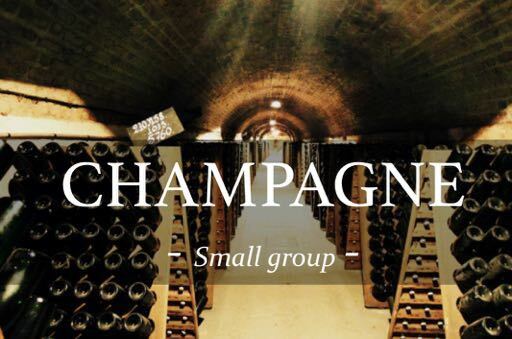 In Champagne, taste the finest bubbles of the cradle of sparkling wines. 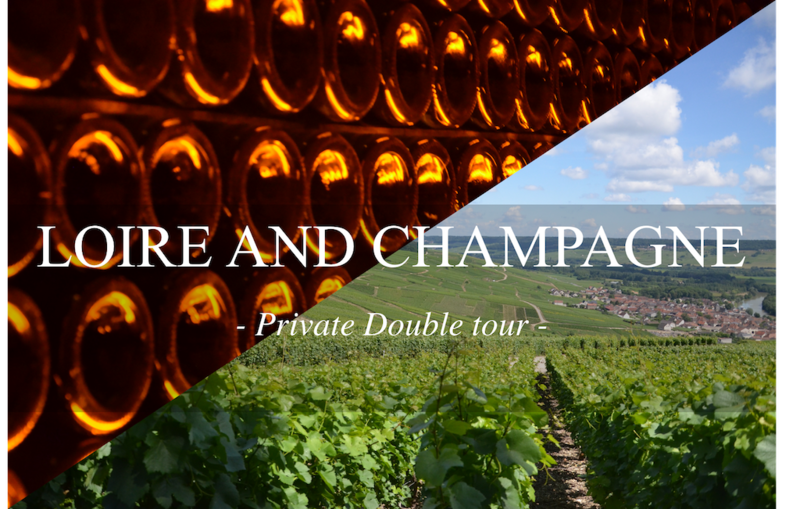 Visit different Champagne wine estates, from the most famous “houses” such as Moët & Chandon to small wine-makers & cooperatives. 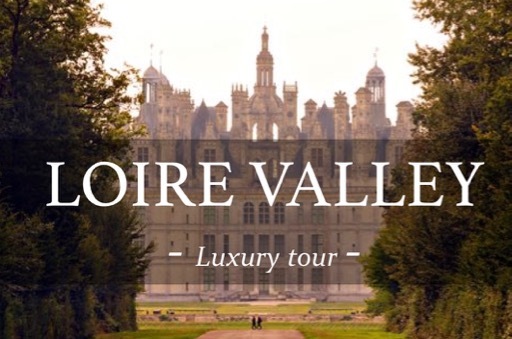 Opt for Loire Valley and visit one of the most famous castles of France. Ride on the road along the Loire river, part of the Unesco World heritage. You will also taste the diversity of the wines of the region, from sparkling to sweet and dry wines and the fineness of local gastronomy will seduce you for sure! Let us take you to Normandy for an outstanding gourmet day tour. 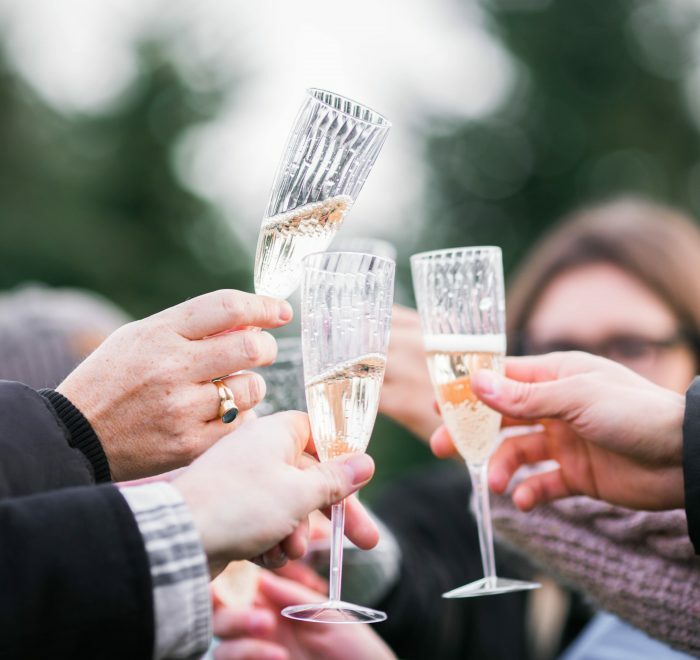 Cider, Calvados, Pommeau… Have you ever try the local drinks? You will be surprised by the originality and their incredible taste. 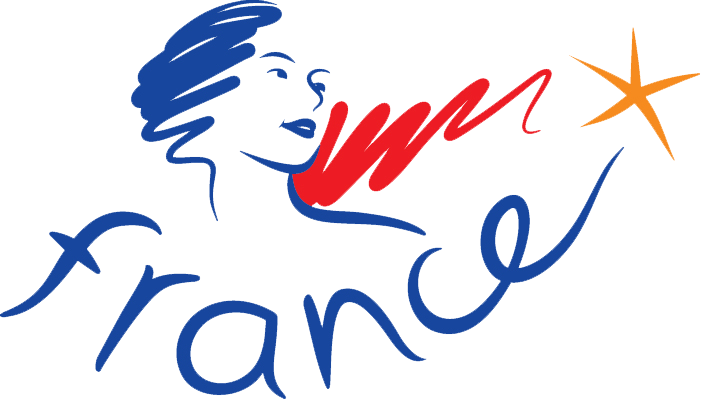 In addition, you will be able to taste the cheese of Normandy, absolutely adored by every cheese lover. We really spent a good day with our guide Victor. He was really passionate about wine and Champagne so it was a pleasure compare to other guides we had in similar tours. Amazing tour in Normandy ! This region was so lovely and everything was perfect ! The best part of the tour is our guide who was really adorable and passionate about the subjet ! 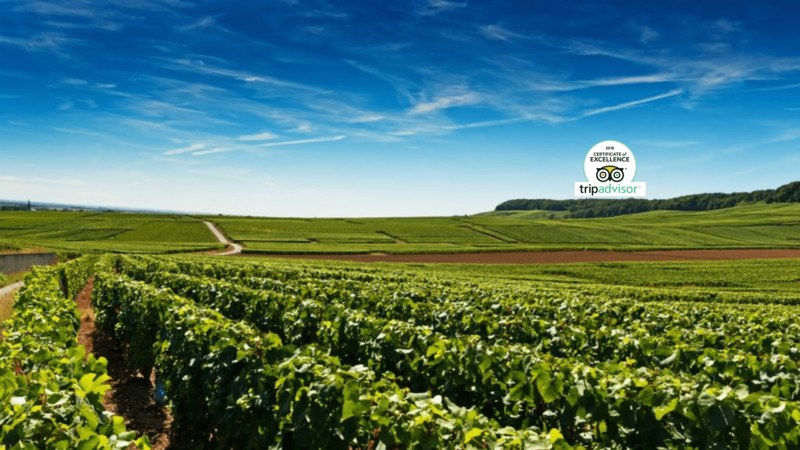 No one knows French vineyards better than we do and we are dying to share it with you ! Women and wine: the perfect match? Want to be called back ?